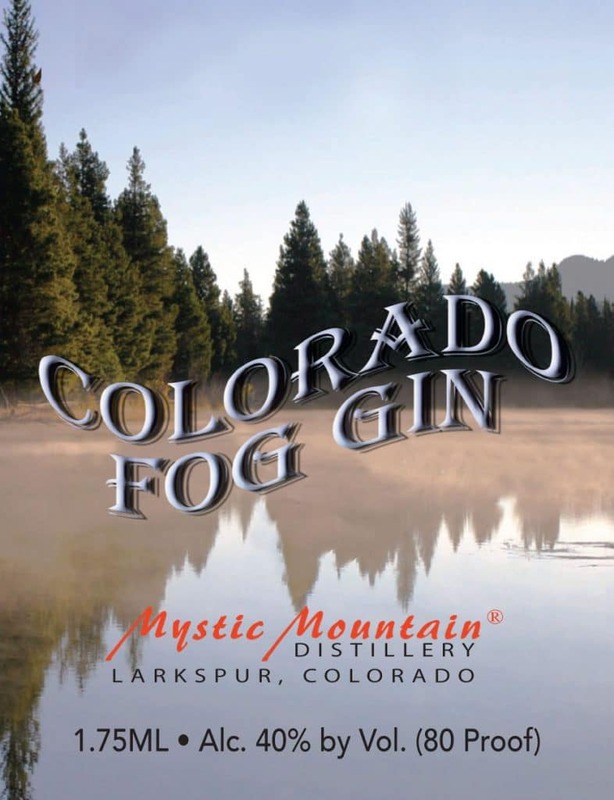 We continue our journey through the state of Colorado to Mystic Mountain Distillery to try their flagship gin called Colorado Fog Gin. A little bit of juniper and a little bit of alcohol. Immediately recognizable as a gin. Perhaps on the harsher side of the alcohol-on-the-nose spectrum, but not off-putting. A hair strong smelling for 80 proof. The flavor of Colorado Fog Gin is straightforward, but sedate. Begins with a flash of heat, the mid notes are where the flavor is. It’s juniper forward but backed off. It’s as if the loudest note is only being played at half strength. A bit piney, but it quickly backs off a bit giving way to a bit of earthy spice underneath the flavor. Hints of angelica and lime. Restrained, and not really trying to overpower the juniper notes. The finish is a bit hot, warm in the corners of the mouth with a slight juniper tinge. Very quiet juniper and very dialed back. In terms of drinking neat, there’s a lot of heat here and a harsh edge, but botanical wise it’s an exercise in restraint and balance. With tonic, it still contributes a subtle, but even more dialed back gin like flavor. It’s almost asking for just a tad more. I’d say for example this is a gin where you could err on the side of 1:1 or 2:3, gin to tonic ratio to help bring out the gin like notes. A liberal pour of tonic and you could silence the gin entirely. Given that this was a small sample that was picked up in Colorado, I had to decide which direction to take the few drinks I could make. My gut opinion is that it might not be able to stand up and be heard in a Negroni, so for this review, I’m going to skip that drink- as well as the Aviation, the Last Word and so on. This gin seems built for simple and easy-on-the-mixer mixing. I put it together with some Rose’s Lime Juice in a dialed up Gimlet (2:1 gin to Lime Juice, it’s also neat in this case, but I respect that most folks mix it with ice) and found it to be actually quite nice. Colorado Fog Gin is classic in profile— but it may ultimately be lacking in balance. Worth a look but there’s better options in the category on the shelf.